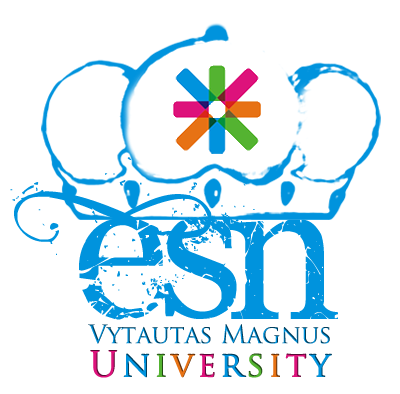 ESN Lithuania was founded in 2003 with ESN Vilnius University becoming the first section. At the moment we unite 11 sections working in 11 different higher education institutions all across the country including Vilnius, Kaunas, Šiauliai and Klaipėda. There are around 400 volunteers in the country working under the principle "students help students" aiming to improve the quality of intercultural exchange via various international and national projects marked with one and the only ESN star. Erasmus Student Network is one of the biggest interdisciplinary student associations in Europe, founded in 1989 for supporting and developing student exchange. It includes over 13,000 members in 36 countries present in over 400 universities across the continent.